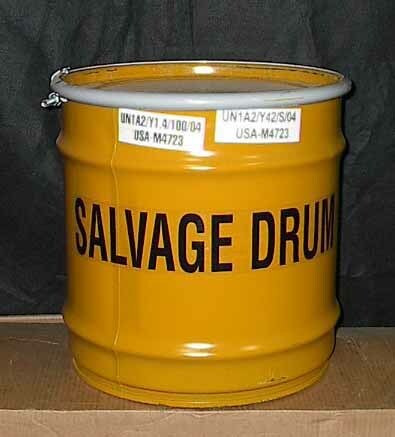 Storing and transporting hazardous and non-hazardous products requires the use of durable and reliable containers such as an open top steel drums and open head steel drums. 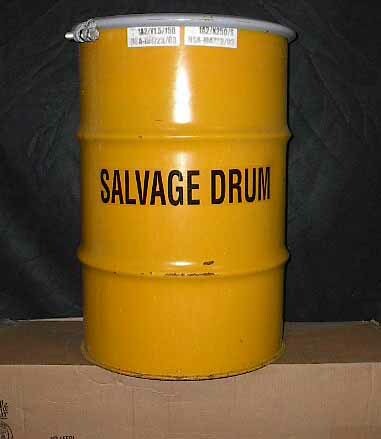 These drums such as the open head steel drums, open top drums and steel drum open head are ideal for this type of application. They provide maximum protection so you can be sure that the contents stay safe and will not spill. Check out our huge inventory to see what we have in stock for you. Our open lid can come either in a bolt or level lock ring closure. These tops will secure the contents that the steel drums will be containing. 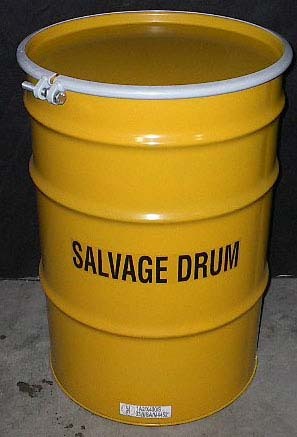 These open head drums are an easier option when you are dealing with heavy liquids such as oils and glues. These containers are also perfect for solids as well. What is an Open Head Steel Drum? We offer steel drums like the open top steel drums and steel drum open head of different colors and sizes. 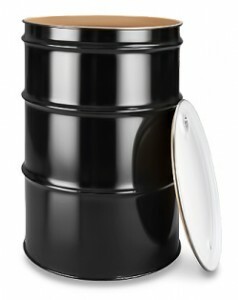 Depending on your application, you can buy 5, 30, 55, 85, or 110-gallon drums in just a few clicks. Every open top steel drums and steel drum open head come with covers for maximum safety and reliability. 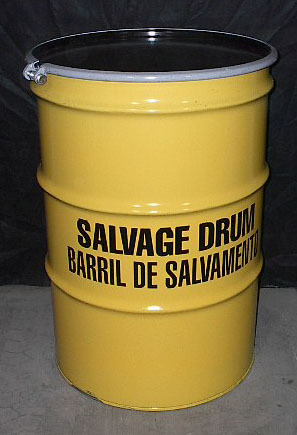 You can choose between lined and unlined drums to suit your specific storage or shipping needs. We also provide complete descriptions to help you compare items easily before you place your order. YBDCO wants nothing but to give you a convenient and trouble-free shopping experience. Call us today for pricing details and other useful information. Interior Dimensions 13 7/8″ I.D. X 14″ I.H. Interior Dimensions 18.25″ I.D. X 28″ I.H. Interior Dimensions 22.50″ I.D. X 34.50″ I.H. Interior Dimensions 22.50″ I.D. 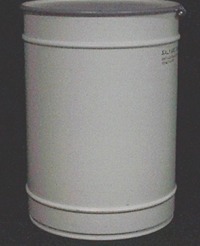 X 33.25″ I.H. Interior Dimensions 22.50″ I.H. X 33.25″ I.H. Interior Dimensions 22.50″ I.D. X 34″ I.H. Interior Dimensions 26″ I.D. X 38.5″ I.H. Interior Dimensions 30″ I.D. X 41″ I.H.